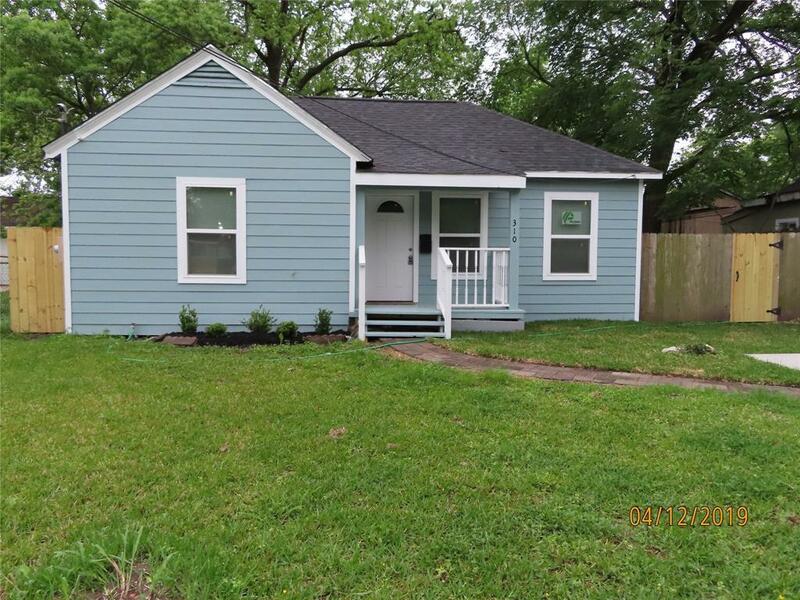 Beautifully remodeled and updated home in the Pasadena area! 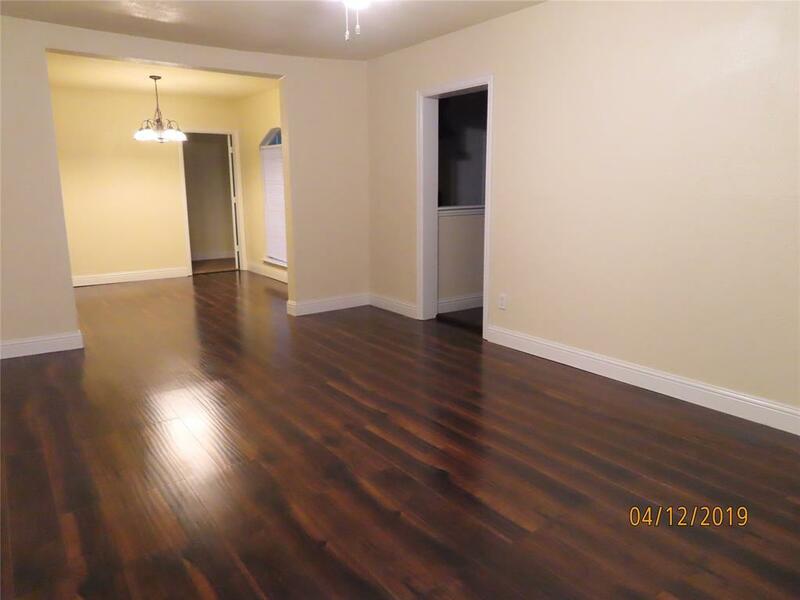 This home has three-bedrooms, two-bathrooms, & a new kitchen with lots of cabinets space, gas range and granite counters. 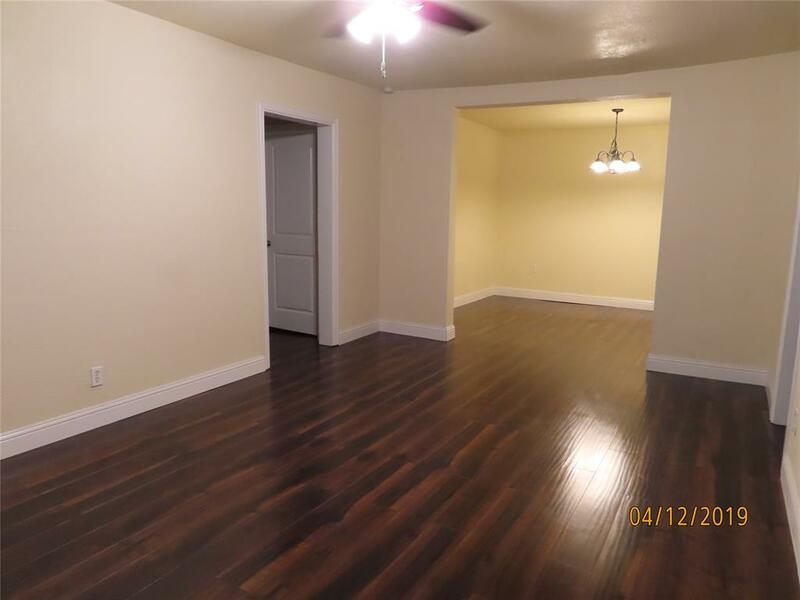 It also has dark laminate floors, carpet, and updated bathrooms. You are ready for the summer with this recently installed Goodman A/C. New Roof, Windows, and siding have also been installed. Call and make your appointment today! **Solicite una cita para ver esta hermosa casa recien remodelada. 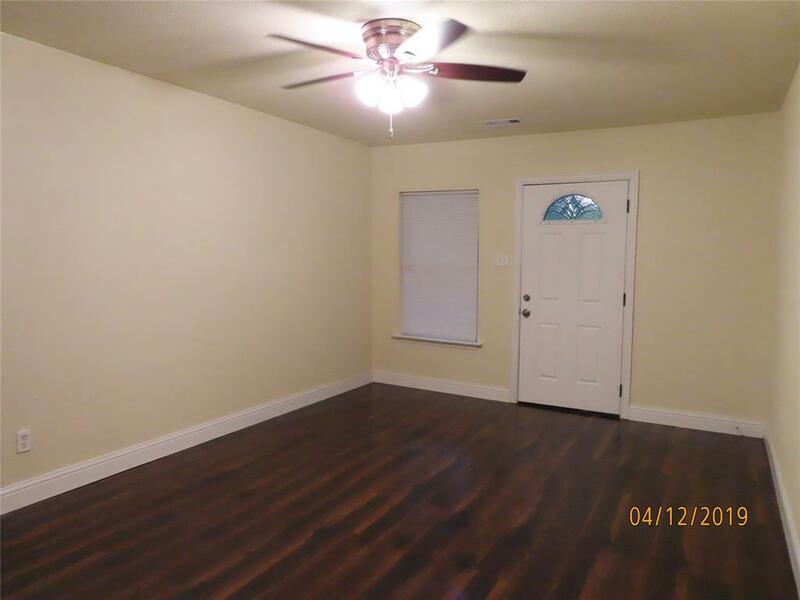 Listing courtesy of Houston-E, Realtors.